How are you all doing ? Hope You all are Good. If not , I will going to make you feel good. First I am going to let the Visitors know What is IDM ? who don't know that. 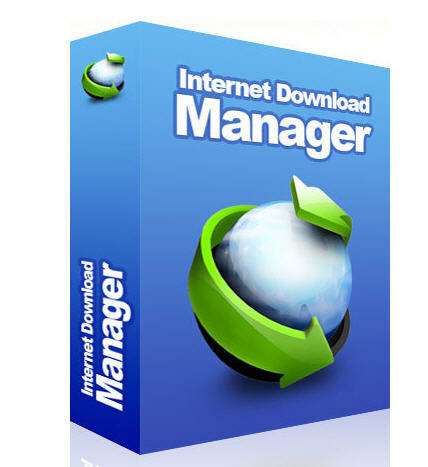 IDM (Internet Download Manager) is an exalt and exclusive Download Manager which allow us to download our files at maximum internet speed. While downloading it breaks the file in many parts and download them simultaneously to get the maximum of our speed. Add URL : You can copy and paste download file url and can download any file by using this feature, and it also has a good sub-feature that if you copy the URL you do not have to paste it their, it will automatically pasted their. Scheduler : You can manage your downloads to be downloaded in a queue, can schedule the time of start and stop of the downloads, can limit download speed, can manage number of simultaneous downloads. Grabber : You have to enter a url here and it will search for files in that site, then you can select your file and download it. 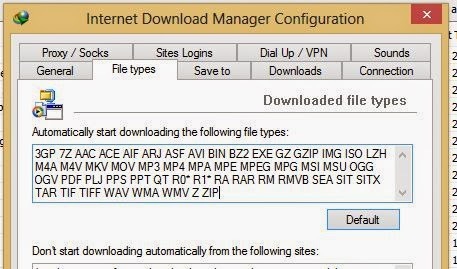 It helps when we did not have the download link or when IDM could not detect the link. You can also add the file types manually to download the desired format files.